I thought, at times, it was a bit melodramatic. But, I suppose that's to be expected from a movie that was originally a play. Other than that though, it was an excellent movie. Now, I wanna see P. Diddy's remake! lol. No posts have been made on this movie yet. 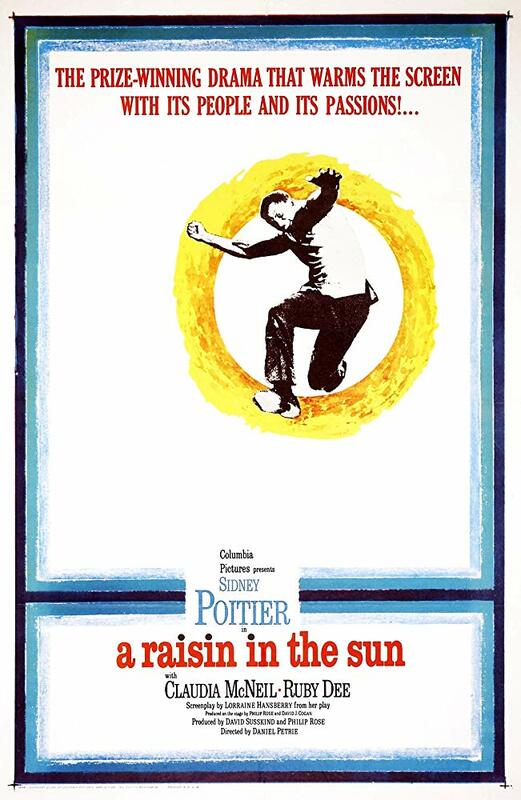 Be the first to start talking about A Raisin in the Sun!